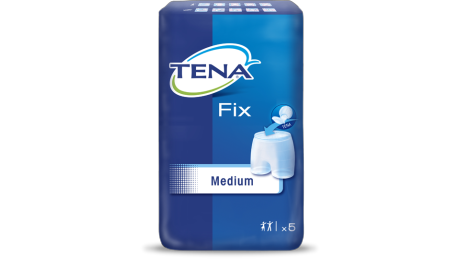 Part of a 2-piece product, TENA Fix is a purpose-designed reusable mesh stretch pant, suitable for holding TENA Comfort pads in place securely. They are washable and reusable, holding their shape and elasticity after washing. 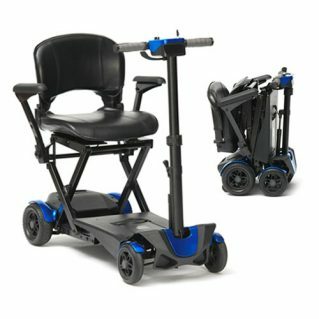 TENA Comfort and TENA Fix can be put on the wearer if they are standing up or lying down, and are easy to fit and change. Six sizes are available – Extra Small, Small, Medium, Large, Extra Large or XXL.